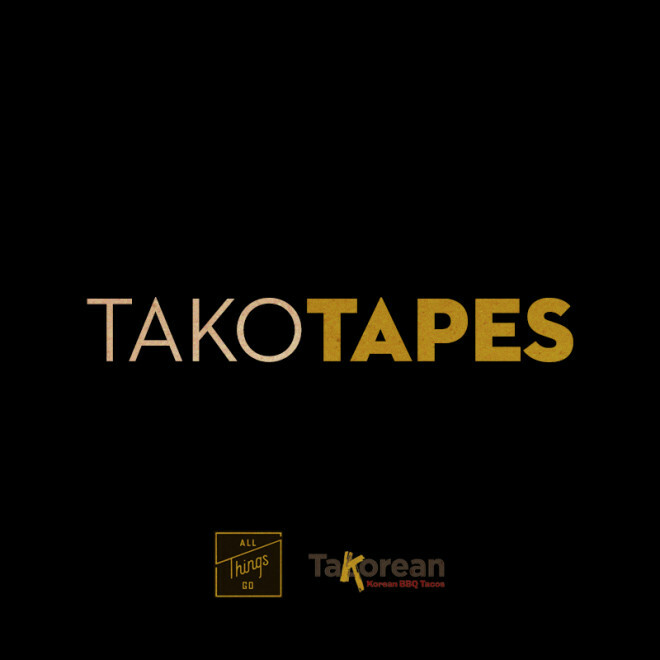 June is here, and that means another TaKoTape is headed to your Spotify. You know the drill; listen to the new tracks from Flume, Tanlines, Ghost Loft, and plenty others while chowing down on some TaKorean. Have a listen to our June playlist below, and stop by one of TaKorean’s locations to enjoy the music alongside some delicious tacos.